Dimensions: 2.5 inch W x 10 yards. 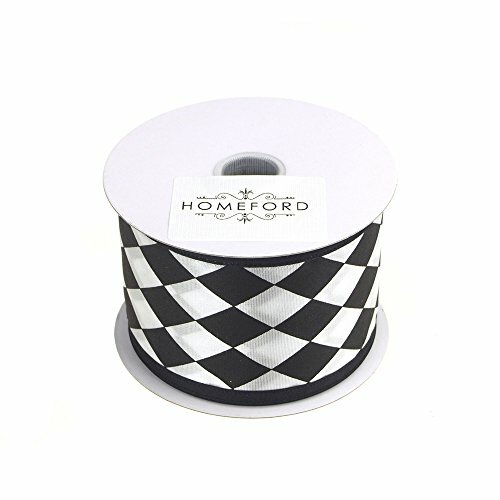 This is a sturdy ribbon that can be used for sewing projects as well as your normal everyday card craft and scrap-booking. Add a touch of elegance to your gift wrap and bows.